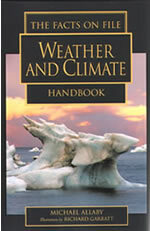 Handbook has answers to more than 2,000. BCE, when Aristotle coined our word "meteorology", to 2001, when the Intergovernmental Panel on Climate Change published its fourth report. Ralph Lee Scott, School Library Journal.